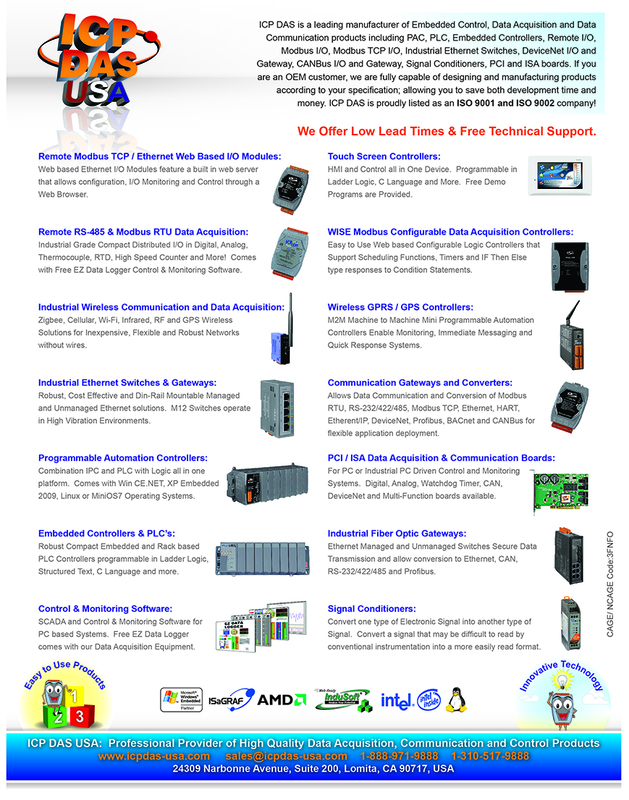 The IWS-4201-CE7 is a WinCE 7.0 based InduSoft PAC of ICP DAS USA. 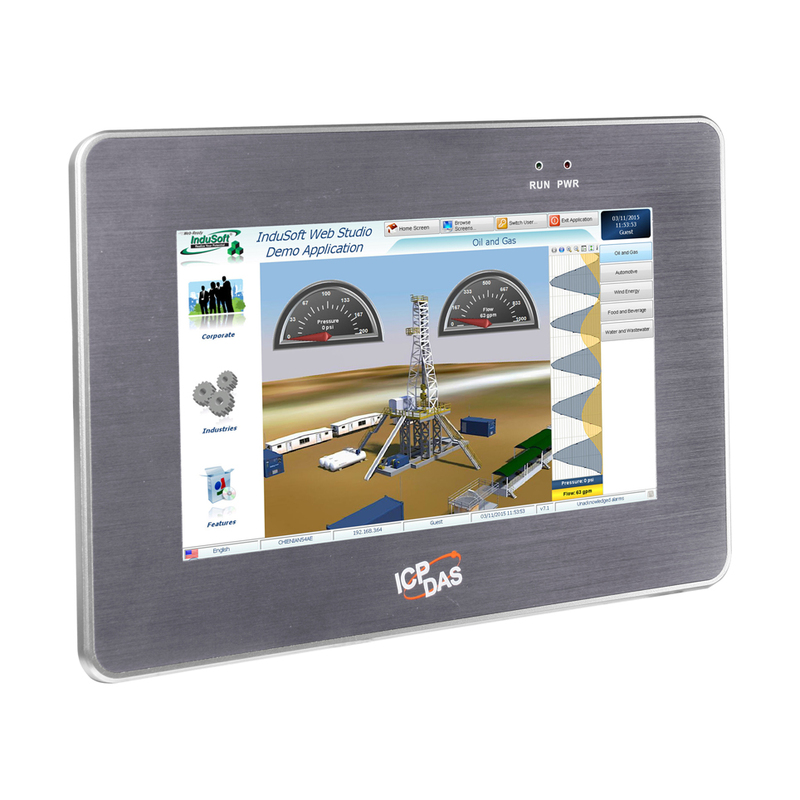 The device has a RISC-based CPU board, a rugged sized TFT LCD touch screen flat panel display well suited for a array of HMI applications. 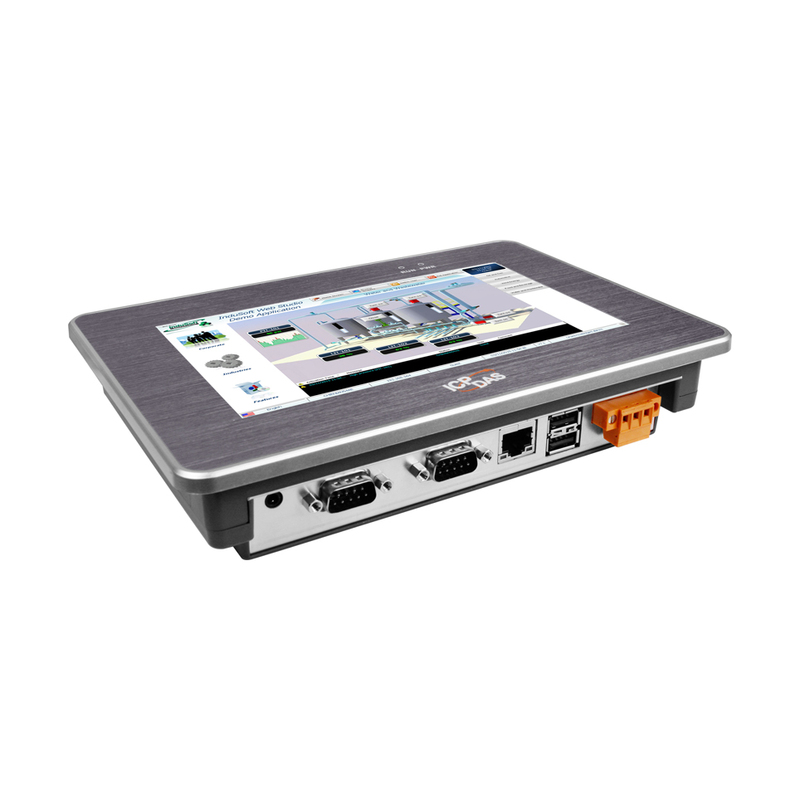 Interface connectivity types for this device includes Gigabit Ethernet, USB port, RS-232 and RS-485. The on-board flash memory has the operating system pre-installed. Expandable remote I/O, ethernet I/O, RS-485 I/O, Wi-FI, and Zigbee wirless I/O is also made available to work with the IWS-4201-CE7. The front panel is NEMA 4/IP65 rated, which mean this device can withstand sprayed water, extreme dust, and humidity. 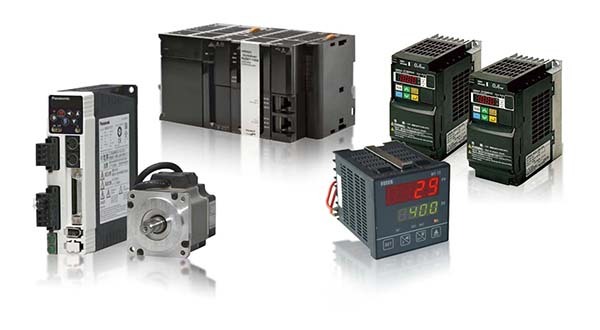 It's fanless design offers quiet operation and its casing and components can run under a wide -10°C ~ +60°C temperature range. 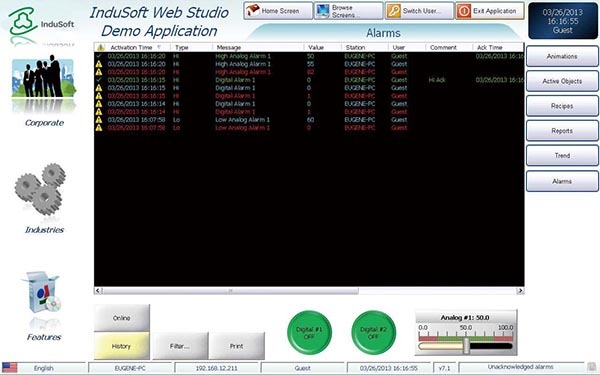 You can receive real-time online alarm messages, binary logs, and reports using InduSoft Web Studio. Data that you receive can work with any database of your choice. 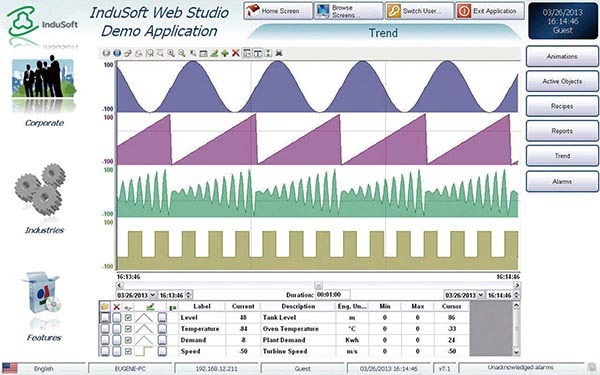 You can configure the IWS-4201-CE7 to work with InduSoft to have real-time data sent to your email inbox, printer, or smartphone. 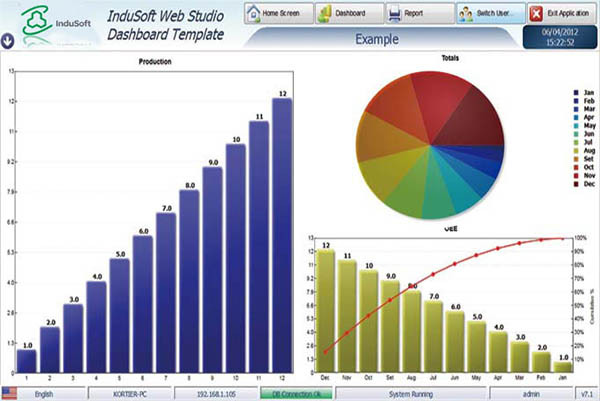 Generate reports quickly and maintain solid workflow with time saving tools using InduSoft's recipe management program. 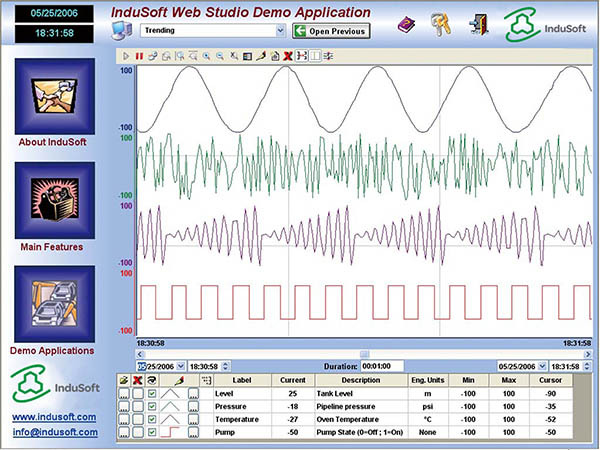 The installed InduSoft software contains over 240 native communication drivers designed for PLCs, bar code/2D/RFID readers, motion controllers, temperature controllers, and many other devices. These built-in drivers allow for connectivity to an OPC server. You can also custom make your own drivers. 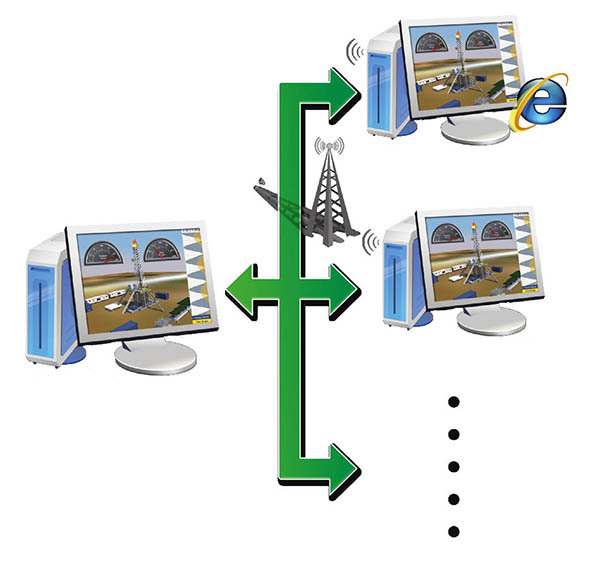 Remote access your devices as a webpage using Internet Explorer or InduSoft's Secure Viewer without installing additional software.